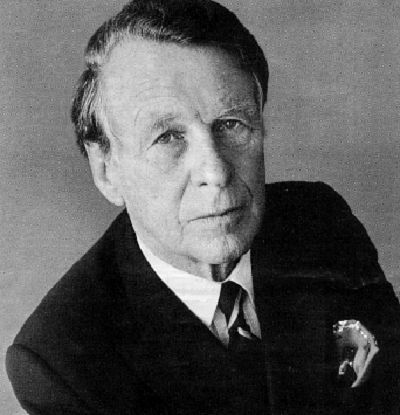 David Ogilvy was a true pioneer in the advertising business. He came from a research background which gave him a unique perspective on how people think – using the power of direct marketing to grow brands and get real results. If he were still around today I’m sure he’d be first in line to use digital media to reach people in totally new (and personal) ways. For many years I admired the Ogilvy network having first crossed paths in 1996 when I was working at possibly the first internet agency in Hong Kong – The Web Connection. I said to myself that one day I would like to work for them. I even bought a red digital clock at Habitat that I thought would look good on my future desk. Now I work for Ogilvy and after all these years working in the digital space thought it was a good time to write about my experiences… past and present. 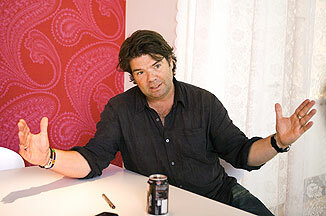 In hommage to Mr Ogilvy and his original Confessions of an Advertising Man I am starting my own version. Digital of course.